When you travel somewhere for the first time, doesn’t it seem to take a little bit longer to get there than it does to return home? Whether it is unfamiliar surroundings, difficulty reading the map or the GPS isn’t up to date, it can be frustratingly slow to travel to new places. 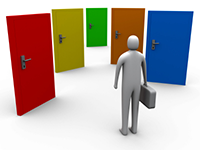 Think of your online course as that new destination for your students. How would they describe their navigation experience? Would they say that once they travel into your course that it is difficult to find their way back? Would they say that the course links were easy to find and use? Would they be frustrated trying to make it to their “destination”? Even when we try to organize the course so it is organized into more digestible “chunks” for the students, we can make it hard to maneuver. Imagine a student lost in a Escher print of folders within folders within folders. Connecting your course by organizing, clearly naming your navigation elements and providing an “escape route” will save your students and ultimately you time when putting together your online course. 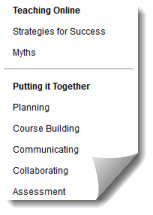 Use Dividers and Subheaders to visually organize your course’s navigation menu. Append the text (Click the title above to Open) on descriptions for folders, learning modules, lesson plans, web and course links. Chunk your course content as you would teach it in your face-to-face course. For example: Put all Chapter content in chapter folder with different sub-folders for each chapter. Provide an Escape Route by placing a Course Link at the bottom of a unit of study so that the student can navigate back to where they were before easily. If the above is true, then there are many ways an online instructor can impact the attention, curiosity, interest, optimism, and passion of students. This particular blog post deals with how personalizing an online course can increase student engagement. When an online instructor and students can invest more of themselves in an online course, the satisfaction levels reported by those same students will go up. 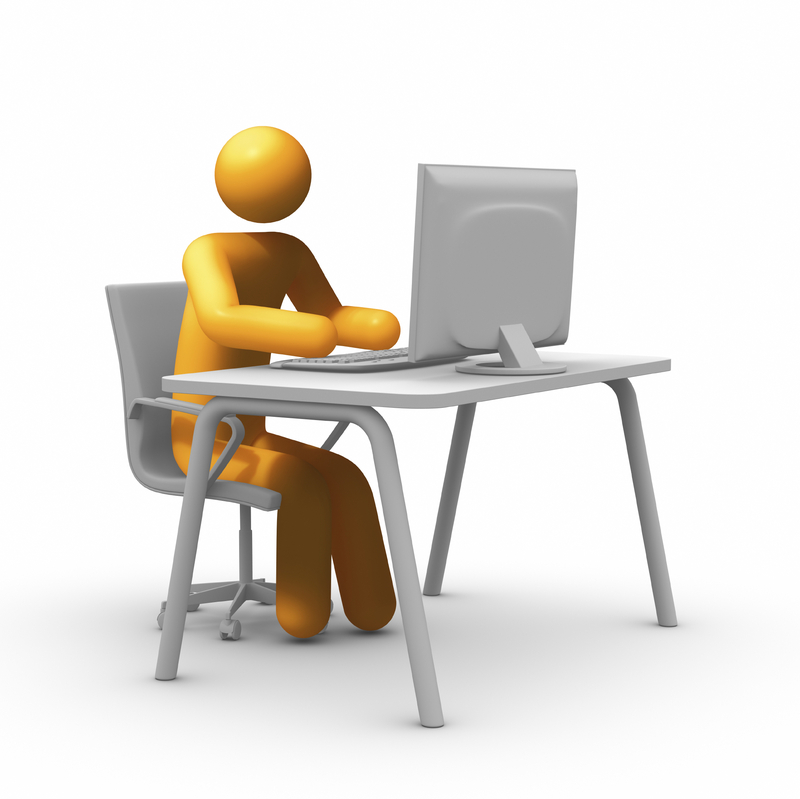 Previous posts on this blog have focused on instructor presence in the online course. We’ve talked about establishing routines to ensure prompt feedback and instructor availability. This particular practice revolves around something a little more superficial, but important nonetheless. Students in an online course like to feel that they know who you are. A text-based introductory paragraph or post in a “getting to know you” discussion forum may not fully encompass who you are to the student. Why not take one small step and add a picture of yourself to the course. You may already be familiar with the best practice of establishing a Virtual Office in your course where you can answer student questions. Why not add your photo and contact information in this same area and personalize your office. 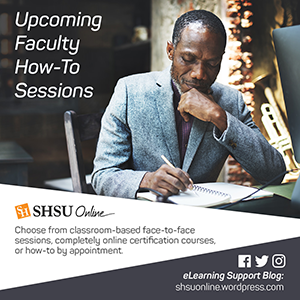 Here at SHSU, Blackboard allows you to set up a Social Profile that places your picture wherever you interact in a course (discussions, blog & wiki posts, grade center etc..). If your students feel like they “know” you, they are more likely to reach out to you and less likely to drift off into obscurity. The logical next step in this progression is for you to utilize video to connect yourself to your course and your students, but that is a post for another time. In online courses it is easy for students to believe that they operate in a vacuum. They punch their ticket fulfill obligations, and never get a good look at who is on this learning journey with them. Allowing students to place themselves in your online course begins to build that learning community that encourages students to be successfully engaged. Why not have your student find a way to place their image in your course. Have them attach/upload/insert their picture as part of an introductory activity. Some Learning Management Systems like Blackboard, allow students to create their own Social Profile that includes an image and biography. 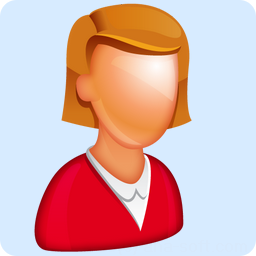 After the profile is created the student’s face appears in the course roster, grade center and course activities (blogs, wikis, discussions, group activities etc..). Having student/faculty images in your online course allows a more cohesive integration of group activity and shared learning. We know that student satisfaction goes up when they feel like they have some “skin in the game” when it comes to their learning experience. The challenge for many online instructors is figuring out how to incorporate student content-building or contributions to the online environment. A good first step is to find out what they know and what they want to know more about. You as the instructor will define the boundaries from which they will pick, but a survey or KWL* assignment is a great way to start out a course. *KWL – What do you know? What do you want to know? What have you learned? Provide a graded assignment where the student reflects upon what they learned during the week. Allow the student to tell you what the high points and low points were of the previous unit of study. The journaling activity will allow you to make course corrections (pun intended) during the course rather than finding out where you might have some issues when the course is finished and evaluations are in. Have your students come up with the academic integrity policy for the course to increase buy-in. They can use a wiki or discussion board to share ideas around defining plagiarism and academic honesty. Create an assignment dealing with constructing a study guide for the final and allow your students to contribute questions. 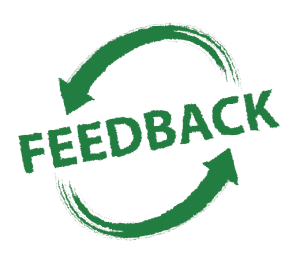 Use peer evaluation as a method for grading discussions and other assignments. Probably the most important way to ensure your students believe that you are personally involved in their learning is to provide prompt and frequent feedback. Think about how you feel when someone gives you kudos on a job well done or even coaching on a subject where you might need assistance. You feel like someone took a personal interest in something that you were doing, right? Students feel the same way about the feedback you provide via the course. Post a weekly announcement recapping the last week’s activities and previewing the current week. Too many students to reply to discussion posts? Provide 1 summary post per discussion giving kudos and challenges when needed. Schedule “office hours” where you can provide synchronous feedback a ’la chat or webinar when needed. Sometimes in our desire to create a learning environment that is personal and engaging for the learner, we can add a layer of confusion that can separate the student from the learning experience we are trying to create. The Main thing is to keep the main thing the main thing. If the personalization/engagement does not comport to the learning objective, then don’t do it! Keep it simply single. Add one new wrinkle to your experience at a time. Don’t heighten student anxiety by adding lots of tools/tech that they’ve never seen before. Don’t play Hide & Seek with course content and activities. 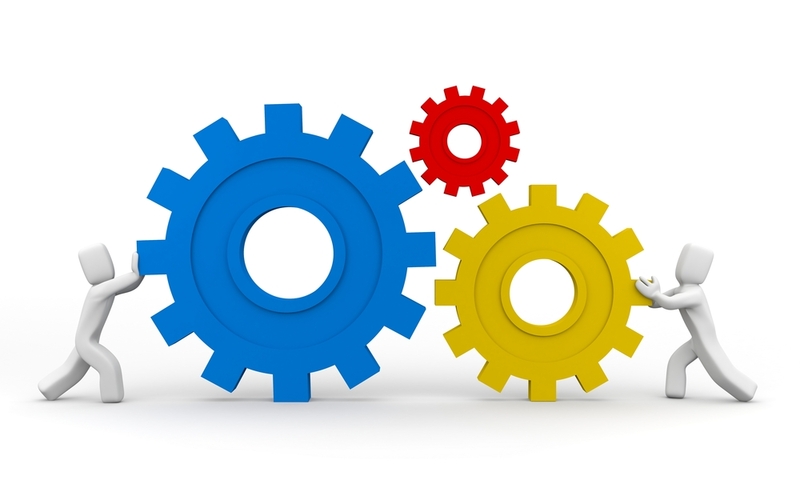 If you started out putting content and activities in a certain order, stick with it! Use images to introduce content/topics and break the monotony of the text monopoly! While keeping the same routine/order of a unit of study, utilize different activities to differentiate the way students interact with the course. Change up how you deliver content to students. Introduce a discussion activity a ‘la webcam recording or provide an audio introduction with assignment instructions that contain bonus points for those who listen. These five methods of personalizing the online learning environment don’t have to all be done at once. As with most of the best practices on this blog, we encourage you to take it one step at a time. Remember if you feel overwhelmed, then odds are your students will too! Hopefully you will find your students paying more attention, being more curious, showing more interest, bubbling over with optimism and being passionate about their learning.